The B757-200F is an all-cargo variant of the 757. It has no windows and a large cargo door fitted at the forward end of the left-hand side. 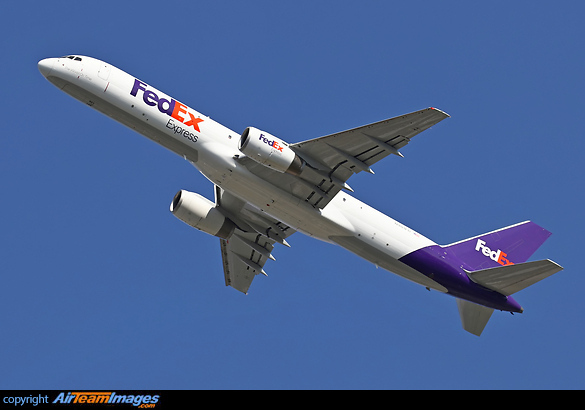 The PF is the 757F built from new, but many ex-passenger 757s have been converted into 757SF freighters. Typical engines include the RB211-535E4 at 40200 lb, or PW2040 at 41700 lb.